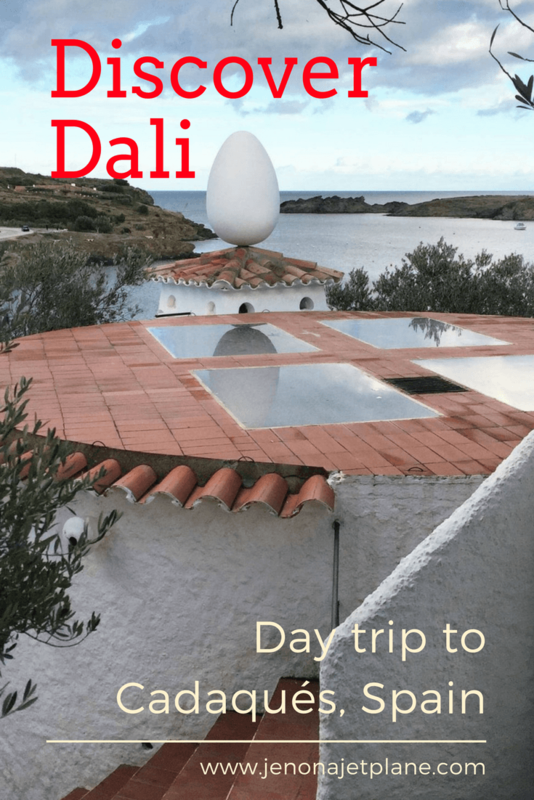 Want to visit the Salvador Dali house in Cadaques, Spain? Then you’ve come to the right place. 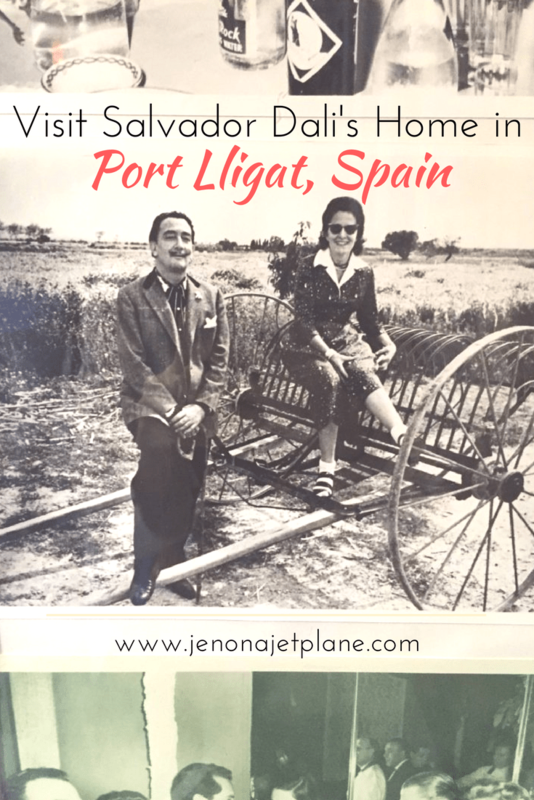 You’ll be happy to know that the house, located in Port Lligat, is easily accessible on a day trip from Barcelona. In fact, if you want to have a full day of Dali then you can stop by the Dalí Theatre and Museum in Figueres first before continuing on to Cadaques, less than an hour away. To get to Cadaqués, you have to go through winding mountain roads. Take your time; there is no rush. 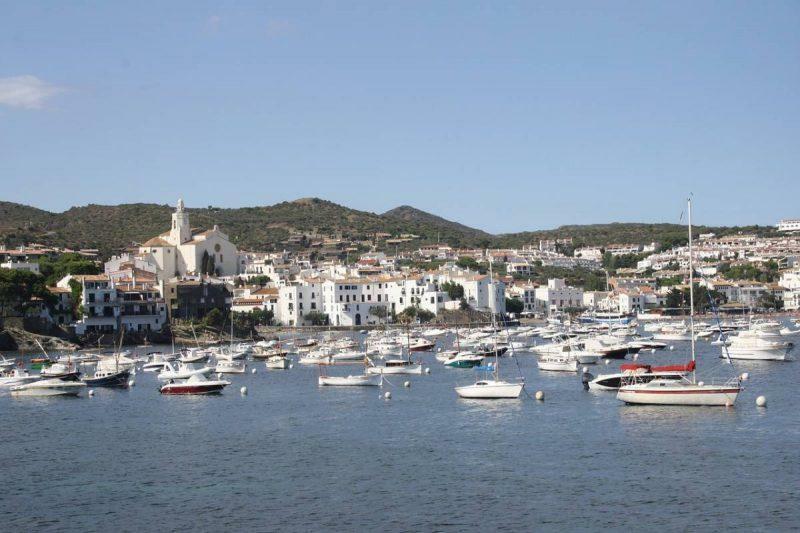 The easiest way to get to Cadaqués is to rent a car, and it is only 2 hours from Barcelona. 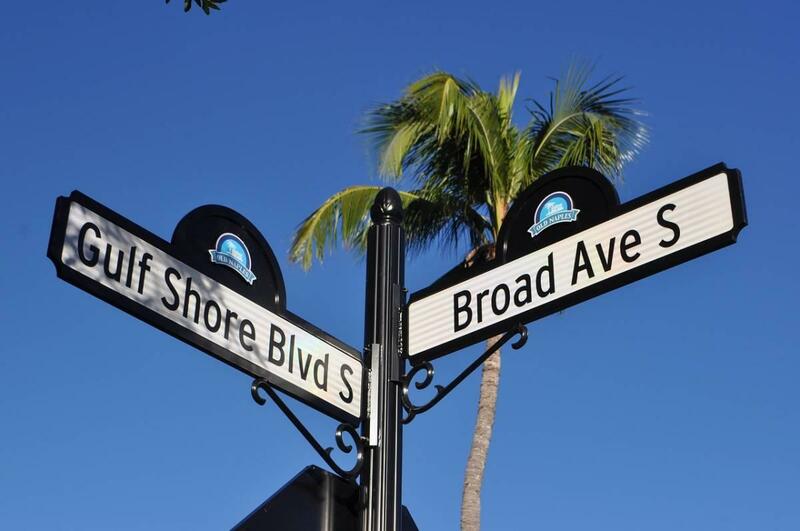 Another option is to take an organized tour. I rented a car and was in a hurry because I read that if you were not on time for your pre-booked house tour, they would start without you and not accommodate you otherwise. Thankfully, this was not the case. 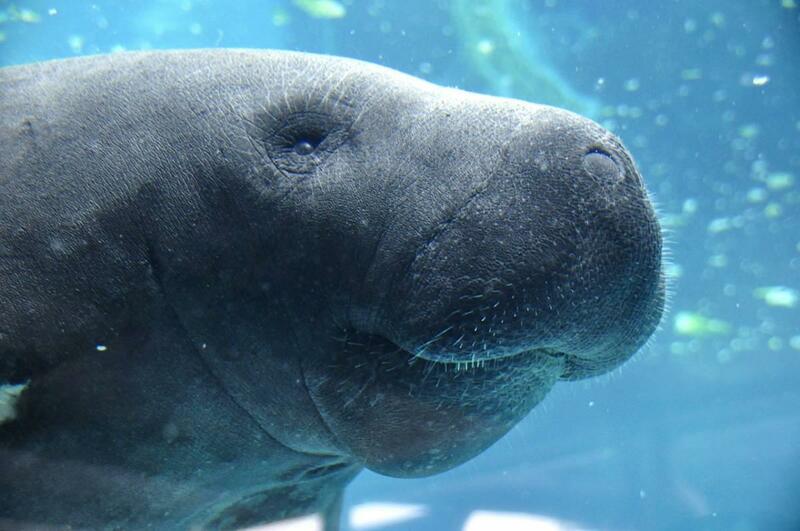 Tours are limited to 8 people every 15 minutes, led by a staff member through the home. It is recommended that you book your ticket online ahead of time. I arrived early and the staff was very welcoming. They placed me the next available tour since there was an opening in that group. I was there in January so your experience might be different during peak season. Still, something about this area struck me with a “hakuna matata” sort of vibe. Maybe it was the tranquil waters or mountain air, but there was a feeling in Cadaqués like nothing bad ever happened here. 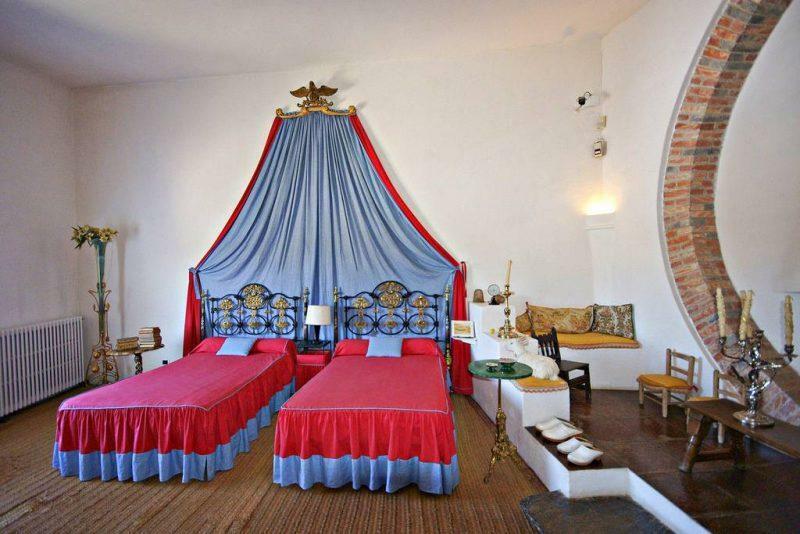 The tour of the house is worthwhile and gives you insight into man behind the Dalí legend, as well as his relationship with Gala. You can tour his studio, bedroom, the pool area and the backyard which has art installations and a short film about his life. Dali had an obsession with swans, stuffed animals (taxidermy) and eggs. The eggs symbolize rebirth. For those familiar with Dali’s works, he also frequently incorporated clocks in his art. 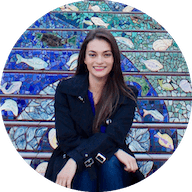 These themes stem from the shared human fear of aging and wanting to hold on to the ones we love. What at first glance appears strange is actually quite beautiful once you understand the symbolism behind his works. 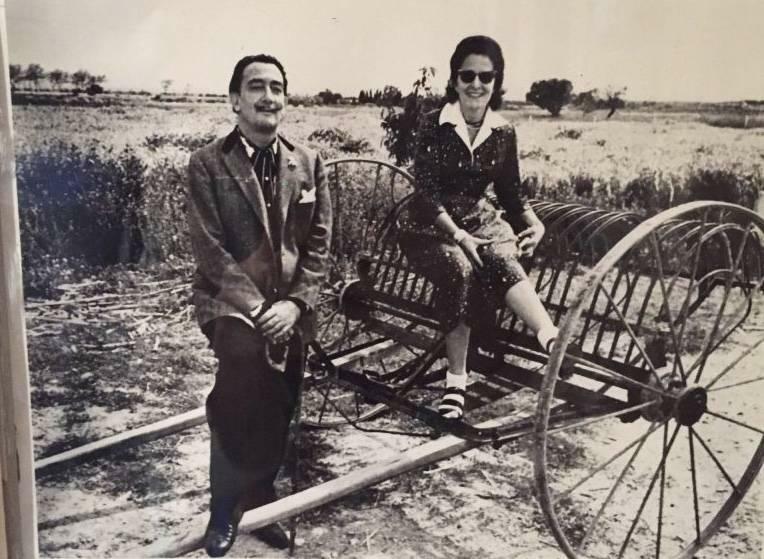 The most personal part of the home, and what I could have spent hours observing, were all the original photographs, hung up by Dalí and Gala of their life together. Truly, what a pair! If life is fragile and ever-elusive, these two really made an effort to seize it for all it’s worth. This is surprising, given that Gala was 10 years older than Dali and married when they first met. The tour throughout the inside of the house is guided and comes with time constraints to accommodate all the groups passing through the home, but once you’re done you’re released onto the premises and free to wander on your own. You can spend as much time on the outside of the property as you’d like. 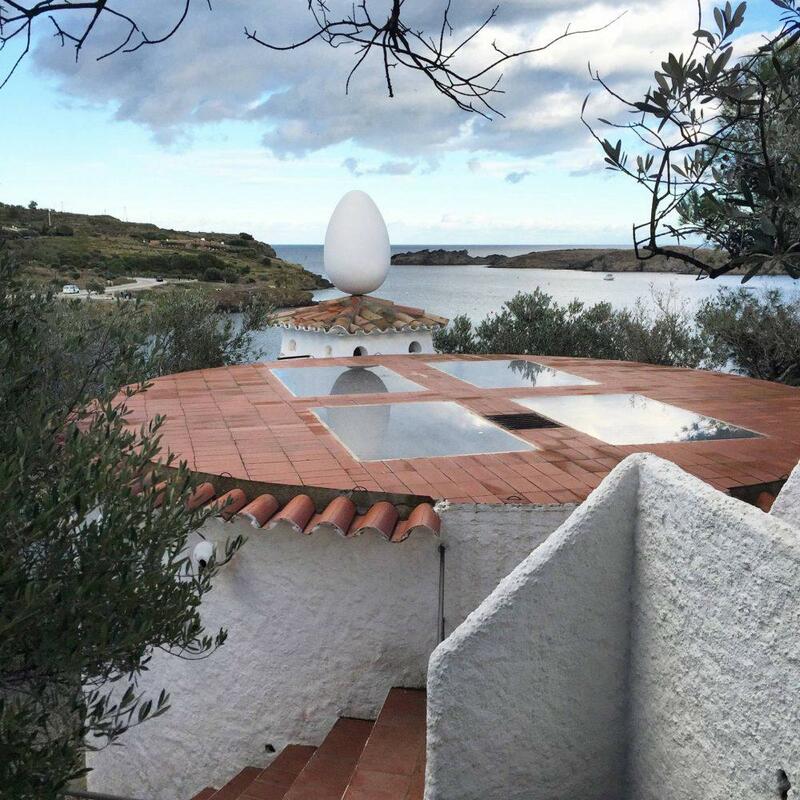 There’s a lookout adorned with–you guessed it–an egg. The views of Cadaques are stunning from this vantage point. There’s are also eccentric elements, including big lips that serve as couches and a random phone booth. It’s all meant to entertain you, as Dalí puts you in a playful mood. Once you’re done, stop by the local village for lunch or dinner before ending your day of Dalí. This was one of the most peaceful places I’ve ever visited, and it gave me valuable insight into a man that so few understand. Salvador Dali pushed the boundaries of art and invention, encouraging us to make the most of our time and celebrate our creativity. If you are a fan of Salvador Dalí, or of art and nature in general, this place is a must-see. 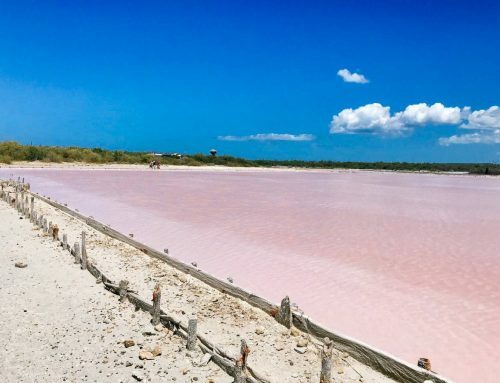 There are many day trips you can take from Barcelona, Spain, but you won’t regret the time you spend learning a little more about Salvador Dali.